Blueprint included in Magic Quadrant for Enterprise Agile Planning Tools, recognized for its completeness of vision and ability to execute. Toronto, ON – April 25, 2018 – Blueprint, a leading Agile planning, requirements and compliance management software company, announced today that it has been recognized by Gartner in their 2018 Magic Quadrant for Enterprise Agile Planning Tools*. Blueprint believes that this recognition from Gartner validates their strategy of empowering companies to deliver successful products to market by driving innovation, collaboration, and alignment throughout the development lifecycle and positions them as an important disruptive force in a rapidly evolving market. “We are extremely proud that Blueprint has been acknowledged by Gartner in this Magic Quadrant. To us, our recognition in this Magic Quadrant is great validation of our unique commitment to supporting enterprise organizations at all stages of their Agile transformation,” said Dan Shimmerman, Blueprint CEO. Blueprint is one of eleven vendors recognized in the Magic Quadrant. 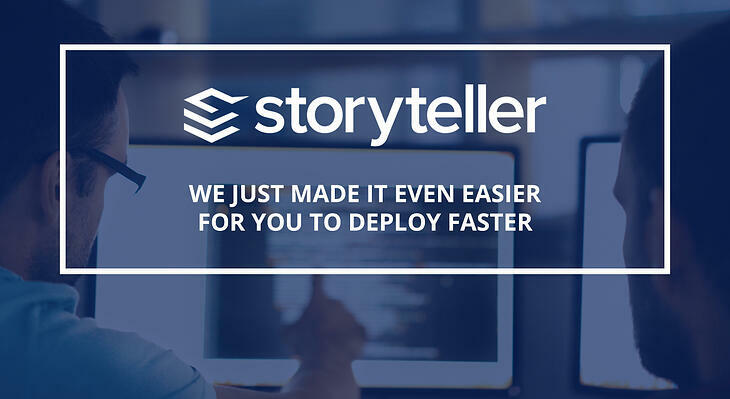 Storyteller, Blueprint’s EAP solution that is disrupting the market, is an enterprise-class platform purpose-built for scaling Agile development practices. Blueprint believes that Storyteller’s unique value in the EAP market, with its robust automation, collaboration and re-use features, arises from its use of visual models, which enable business and IT stakeholders to collaboratively define customer journeys, value streams, and business processes. This design-focused approach to development enables customers to focus on strategically defining the product they want to build from a customer-value perspective, rather than simply tracking the progress of their development work. Click here to download a complimentary copy of Gartner’s 2018 Magic Quadrant for Enterprise Agile Planning Tools. *Gartner, Magic Quadrant for Enterprise Agile Planning Tools, by Keith James Mann, Thomas E. Murphy, Nathan Wilson, Mike West, April 23, 2018. 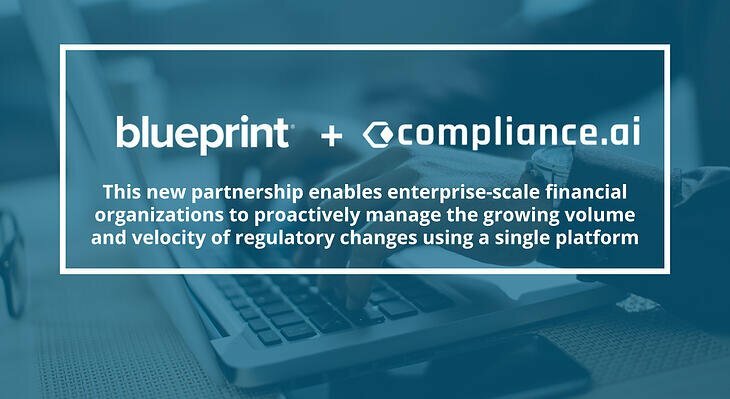 Blueprint provides industry-leading Agile planning and compliance management solutions that accelerate and de-risk the digital transformation of enterprise organizations. Our products – Blueprint Storyteller and Blueprint Regulatory Change Manager – resolve the complex development challenges many IT organizations face. These closed-loop solutions drive innovation, collaboration, and alignment; ensure regulatory compliance; and protect the business value of products from definition to delivery. More than half of all Fortune 100 companies across the globe have chosen to partner with Blueprint to transform the way their organization delivers value through technology.